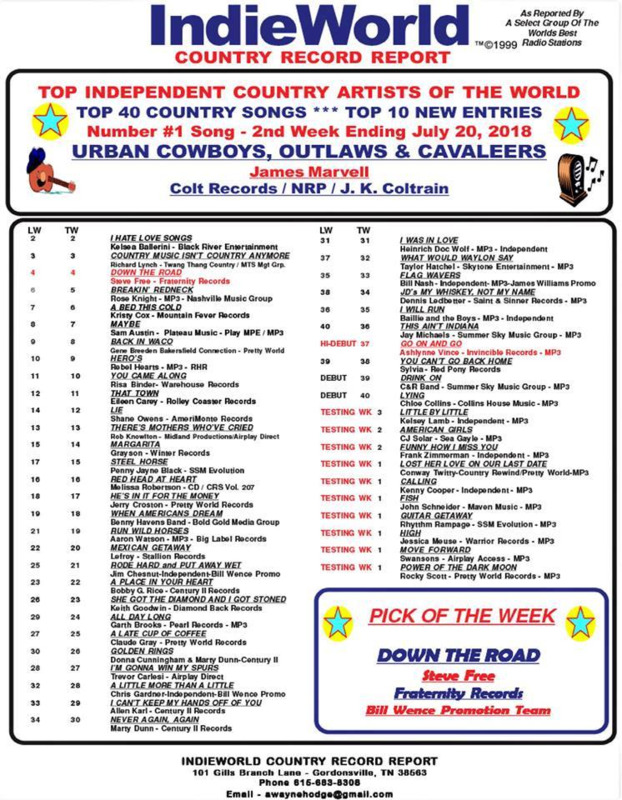 Welcome to the internet home of Colt Records. 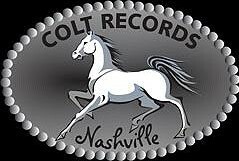 We are a small independent label that was started back in 1998 by country singer & songwriter J. K. Coltrain and a group of trusted friends with offices located in Nashville, Tennessee. Initially it was designed just for the release of JK's own works but has slowly developed into a very active Indie label. In 2007 we partnered up with my good friend Dean Holmen, President of EMM Records who shared our desire to build a strong network of people within the music community that really cared about their artists and wanted to operate business in an honest manner. This alliance has helped to make our combined labels even stronger. We take great pride in the fact that we do business with honesty & integrity which has become rather unique in much of the music business. We work with and for our artists and put ethics ahead of profit amongst our list of priorities. If you are in search of a label and are dedicated to your craft don't hesitate to submit your material for consideration but please read our submission guidelines before doing so. We love hearing from you but it is impossible for us to give your material an honest evaluation and the attention that it deserves without having everything that we need to do it right. © 2005-2019 Colt Record's. All rights reserved.